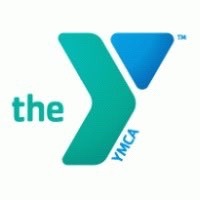 I'm very proud to be a part of the community and in particular, this YMCA. 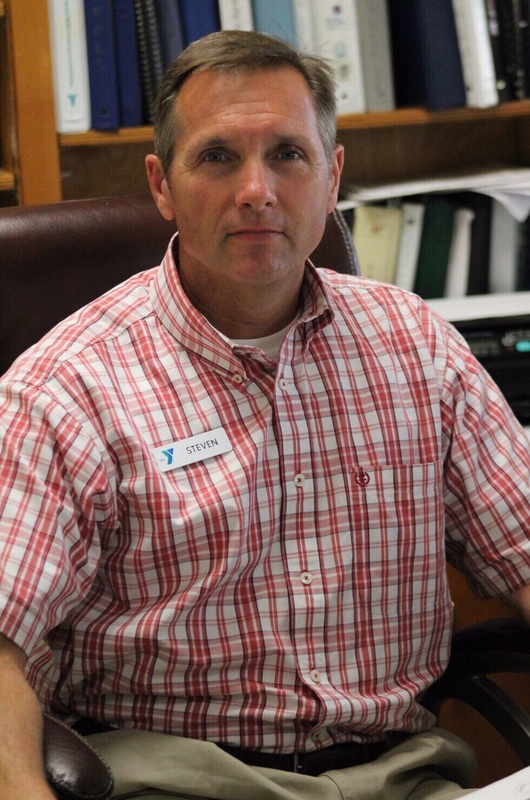 Your loyalty and support makes the Brewton Area YMCA one of the premiere Ys in the country. 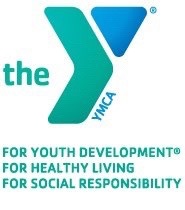 With over 25 years as a YMCA professional, and this being my fourth YMCA stop, I can easily say that this is the strongest Y association I've been a part of. And the reason is simple it's the people of this community. I'm a firm believer that a Y is only as strong as the community that supports it, which, in my opinion, makes this YMCA truly unique. 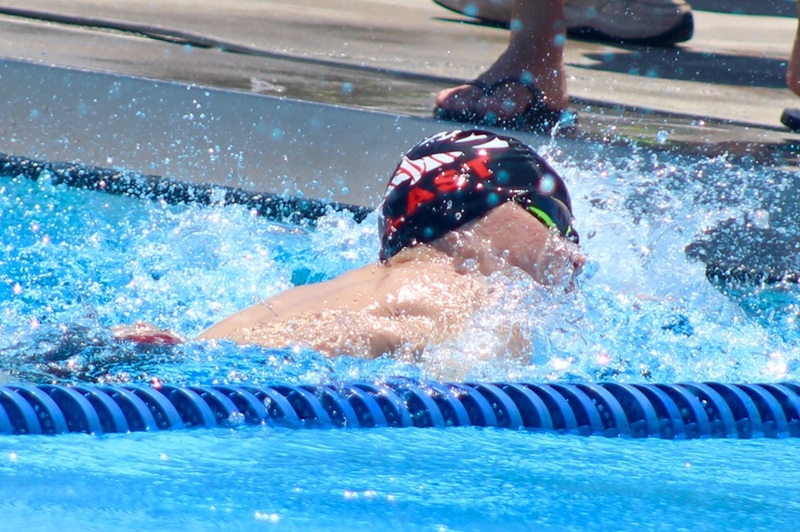 The YMCA helps to build strong families and communities by developing character, building self-esteem, and inspiring hope through our youth sports, child care, swim lessons, Y summer camp, and many other programs and services. 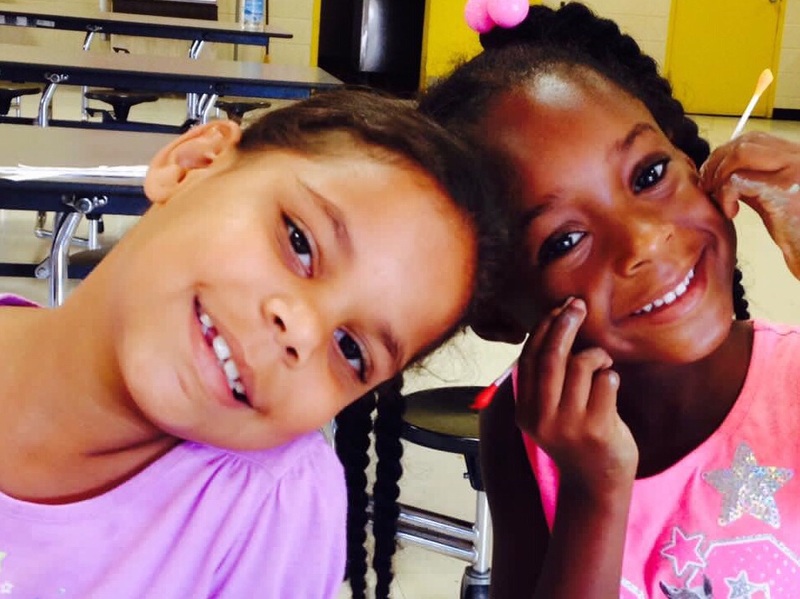 The Y is making a difference in this community everyday, and it's where the community comes together, regardless of age, income level, or ethnicity. So, thank you for your continued support and please don't hesitate to call on any of our staff as we are all here to serve. 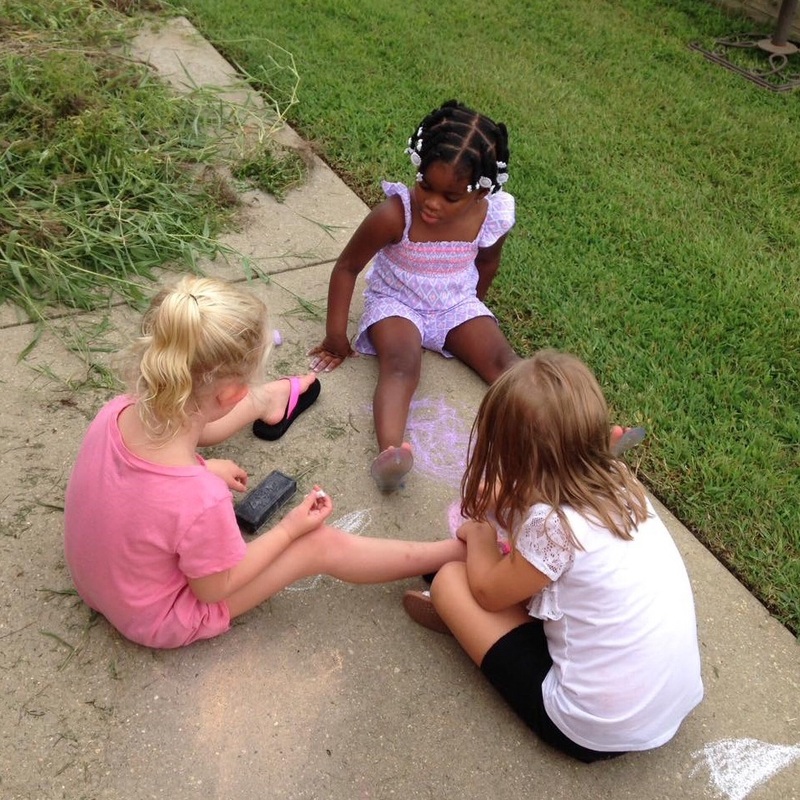 Ask about our scholarship opportunities and our YMCA Endowment Fund... A way to give back to the community!